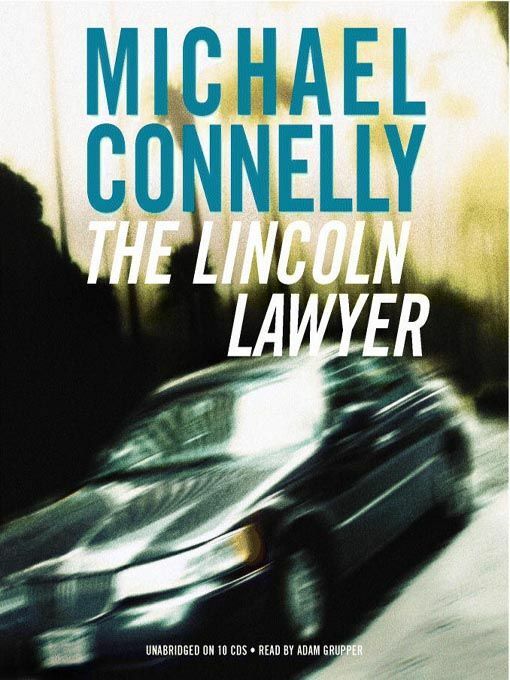 Back in October, we heard that Tommy Lee Jones and Matthew McConaughey were teaming up for an adaptation of the Michael Connelly novel The Lincoln Lawyer, with Jones set to direct. Sadly, Jones bowed out a month later (those darn “creative differences”), but the cast is shaping up nicely regardless. According to Variety, Lionsgate just picked up the domestic distribution rights for Lawyer after the flick recently recruited Marissa Tomei, William H. Macy, and Ryan Phillippe to co-star alongside McConaughey. Brad Furman (The Take) will replace Jones in the director’s chair for the July production. The adapted script from John Romano (Intolerable Cruelty) outlines a legal thriller centered around a defense attorney whose Lincoln Town Car doubles as an office. You’ll find a full plot synopsis for Connelly’s novel after the break. Los Angeles criminal defense attorney Mickey Haller regularly represents lowlifes, but he’s no slickster trolling for loopholes in the ethics laws. He’s haunted by how he mishandled the case of (probably innocent) Jesus Menendez, and, though twice divorced, he’s on good terms with his ex-wives; one of them manages his office, and the other, an ambitious assistant DA, occasionally tumbles back into bed with him. When Mickey signs on to defend young real estate agent Louis Roulet against charges of assault, he can’t help seeing dollar signs: Roulet’s imperious mother will spend any amount to prove her beloved son’s innocence. But probing the details of the case, Mickey and private investigator Raul Levin dig up a far darker picture of Roulet’s personality and his past. Levin’s murder and a new connection to the Menendez case make Mickey wonder if he’s in over his head, and his defense of Roulet becomes a question of morality as well as a test of his own survival. After Connelly spends the book’s first half involving the reader in Mickey’s complex world, he thrusts his hero in the middle of two high-stakes duels, against the state and his own client, for heart-stopping twists and topflight storytelling.